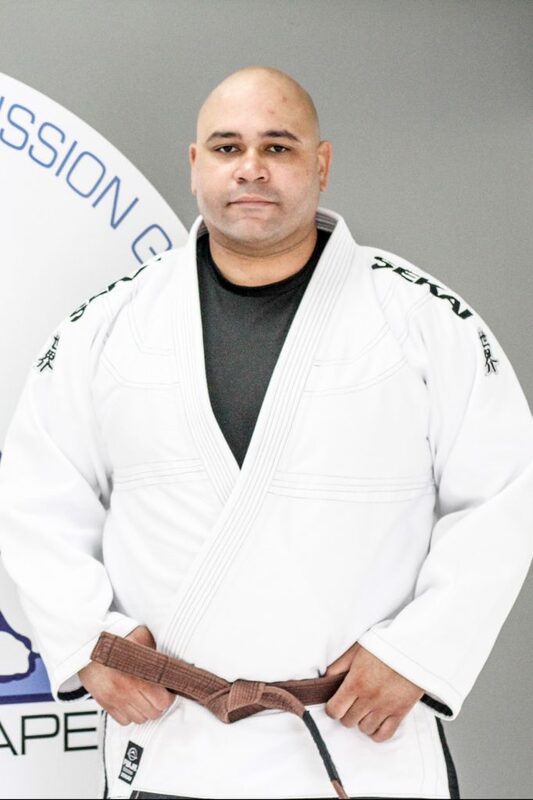 Coach Miguel is Gracie Wesley Chapel’s gi instructor. He has 12 years of BJJ experience. He has trained under Professor Eduardo DeLima, Professor Rob Kahn, Professor Matt Arroyo, and has spent the last five years under Professor Marcio Cruz earning the rank of Brown Belt. He also has 6 years of boxing experience and 6 years of Muay Thai. He is a retired MMA fighter with a pro record of 3-0, and an amateur record of 1-0.